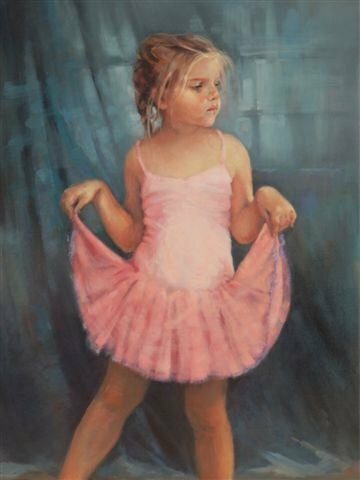 Jan Williamson is a professional artist who specializes in portraiture and figurative work, with Australian and International commissions. 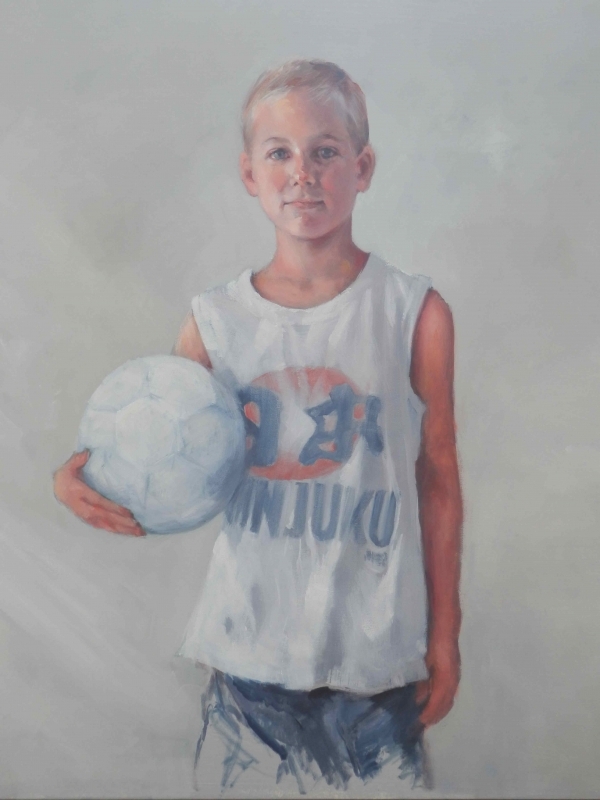 As one of Australia’s premier artists, Jan’s work portrays people and intimate studies of children playing on the beach, or engrossed in their own world, oblivious to the influences around them. 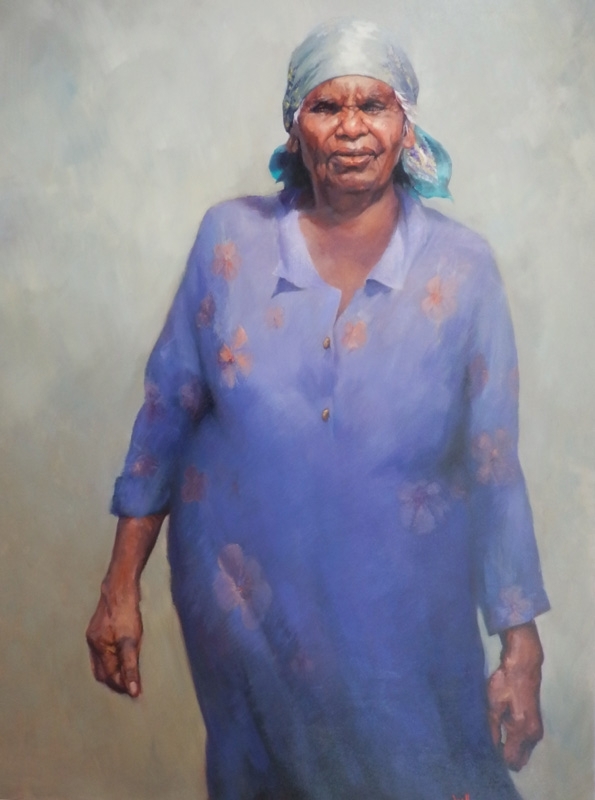 Jan has travelled to the Northern Territory to paint the senior indigenous artists and children from Utopia. 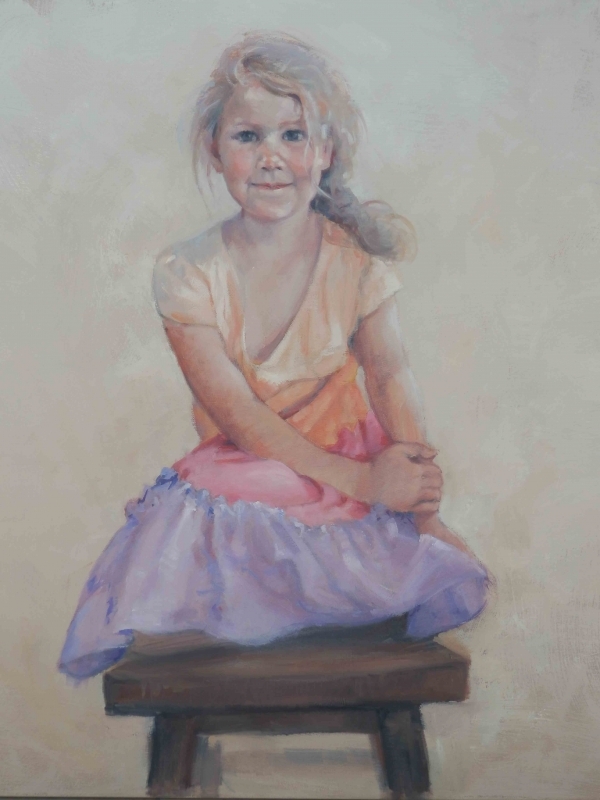 She is a foundation member of Portrait Artists Australia. 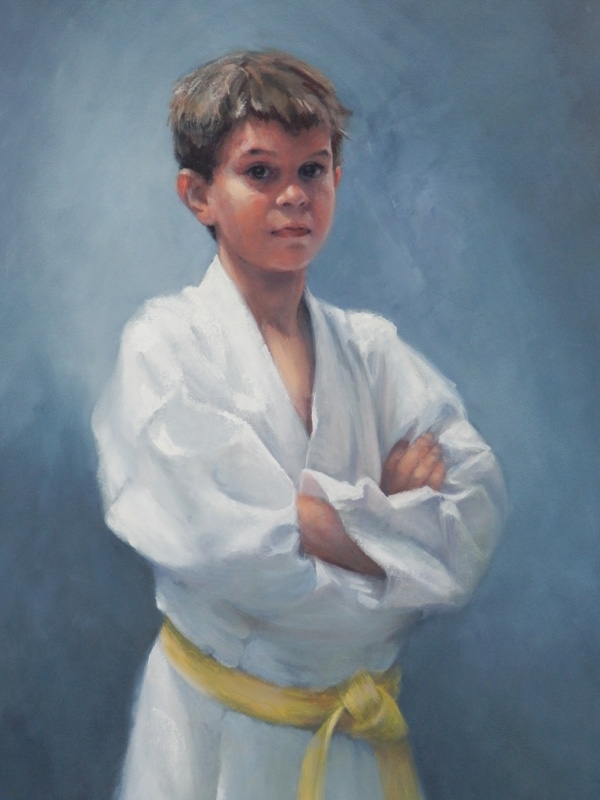 2008 – finalist the Shirley Hannan Portrait Prize. 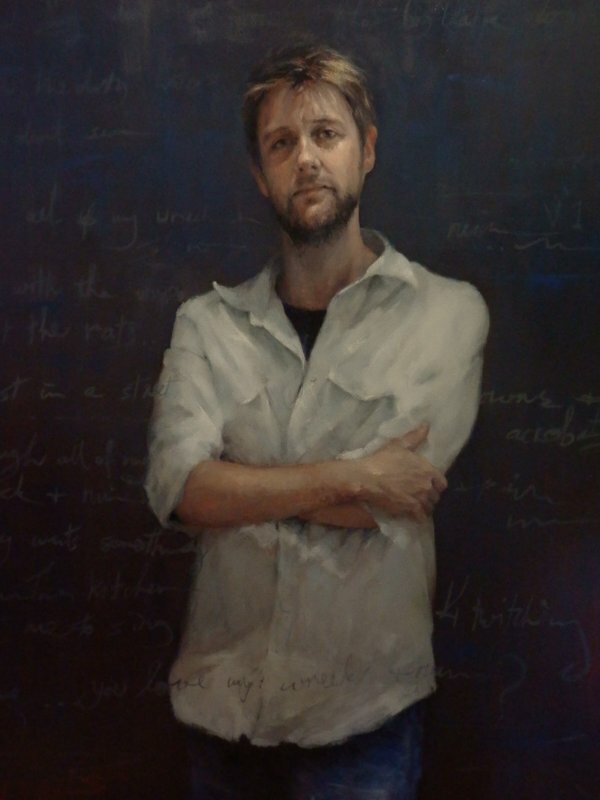 2003- The People’s Choice Award, Archibald Prize. Tom Carroll, former professional surfer from Sydney. Andrew Farris, rock musician – keyboardist, backing vocalist, and main composer for the Australian band INXS. Dr. Eddie Liu, OBE, OAM and the public face of Chinese Australians, the ‘father of Chinatown’. Professor Sally Walker, Sally Walker is a lawyer, Professor Emeritus of both Deakin University and the University of Melbourne. Shane Nicholson, Australian singer-songwriter from Brisbane, Queensland. 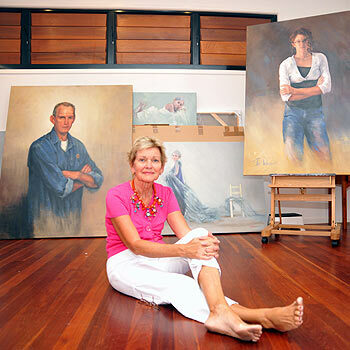 Sue McPerson, Artist and teacher. 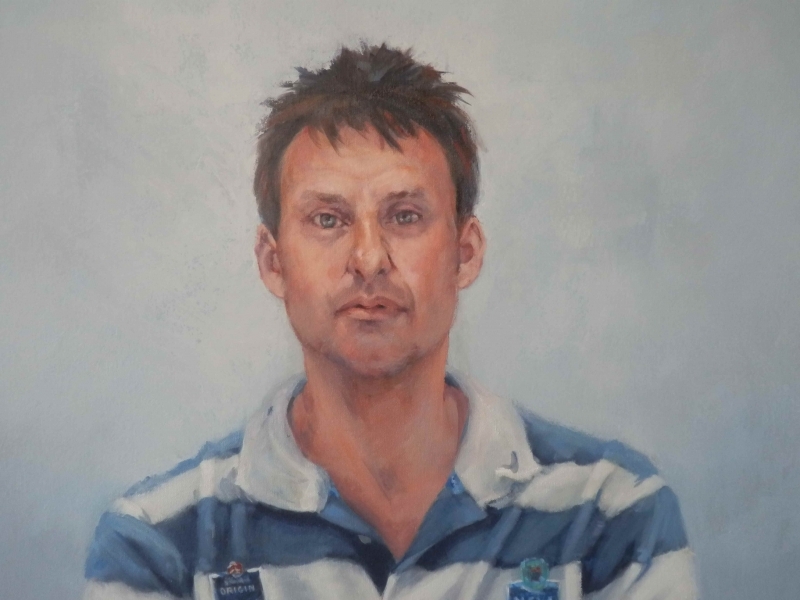 My husband turns 40 on 19th October and I would like to give him two portraits (one of each daughter) for his birthday. Ideally I would like them to be painted in oil on canvas in the old fashioned style that would be seen in an old English stately home. I wondered whether you might be able to do this for me and also give a rough estimate of the cost. 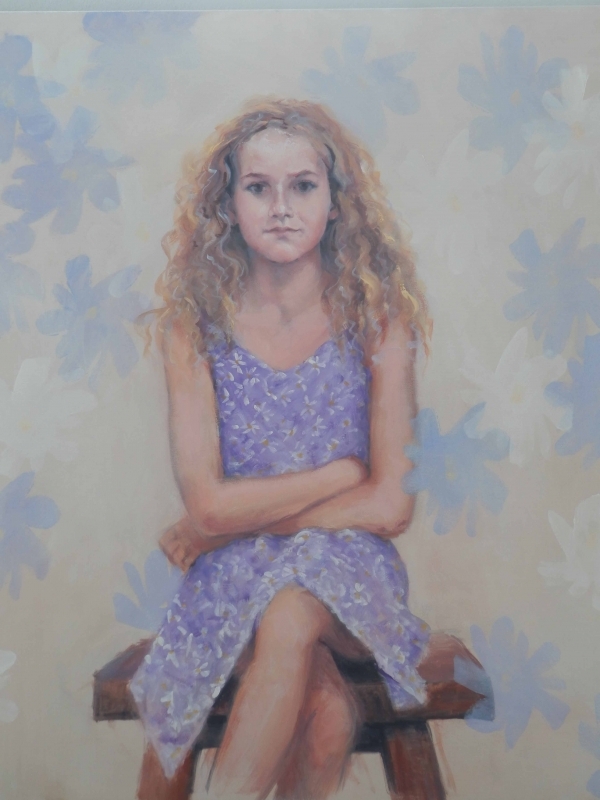 The portraits would not need to be bigger than 90x60cm. If you are not able to help me would you perhaps be able to recommend someone to me.